In the past decade, no single industry has undergone drastic 'status' changes as financial services. For example, companies in the financial sector symbolized deep network, personal connections, immense wealth and a lot of arrogance at the beginning. Fast forward five years and they are responsible for biggest financial meltdown since the great depression of the 1930s. Globally reviled, even the Devil had a greater goodwill. Today, financial services firms are trying to implement the learnings derived from hard lessons. The clouds are still turbulent for the industry. 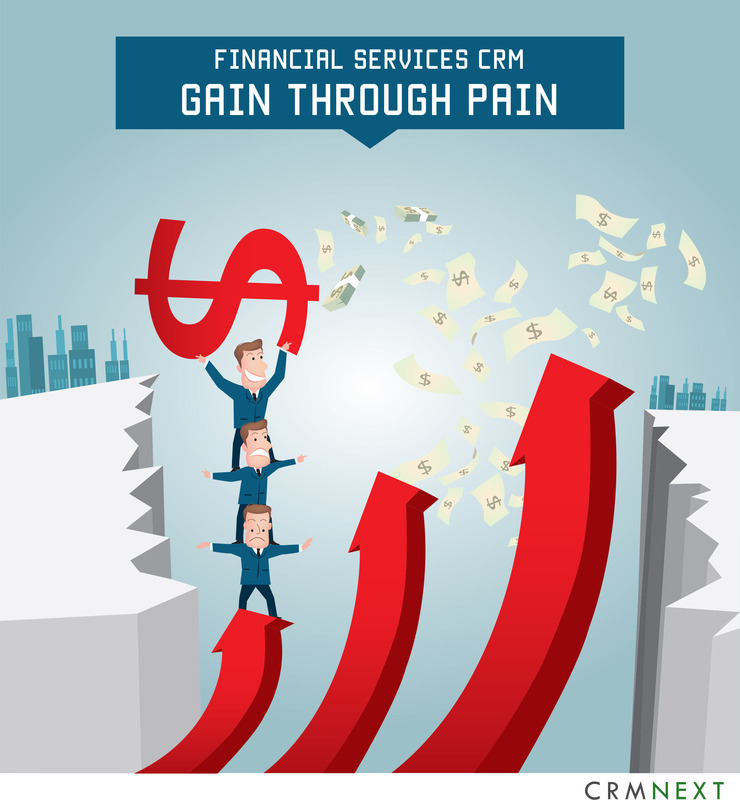 Due to negative client sentiment and worsening global economic conditions, revenue streams are drying up. No firm is too big to fail today. Central banks across nations are imposing tighter requirements of high capital under stringent regulations. Topping it up is the arrival of digital competitors who are doing more with less resources, thus negating the clout of 'size'. Financial processes are being disrupted thanks to the advent of digital. Multiple business lines are being streamlined and automated. And it is successful on the premise of doing more with less cost. More than that, customer experiences in financial services industry have turned from dismay to delight. The sooner the top financial services firms realize that embracing digital disruption is not a choice, the better it will be for economies. A top global investment firm cut down its floor trading personnel from 600 to just two. This signifies the enormous cost savings that is reaped from process automation. Redundant steps are being discarded and essential ones integrated. In one instance, it has helped to cut down 146 steps across 45 days to 50 or less on a powerful single CRM platform. With the help of fintech technologies like digital CRM for financial services, top companies have been able to save up to 30% of overheads. Customer experiences in financial services are being revamped thanks to digital technologies. Days have been shortened to mere minutes. Fintech like digital CRM helps enhance workplace through social collaboration. Product, function, and departmental fences are broken down and the open access improves efficiency, transparency and accountability. The gains reaped by financial services will reach non affluent sections of the society (due to breakdown of traditional barriers), thus promoting economic growth and development all around.